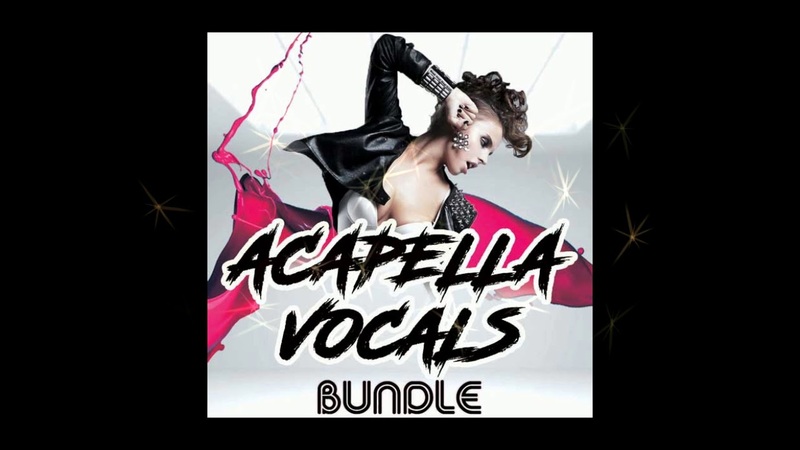 Are you looking for vocals that they take your tracks to the next pro level? 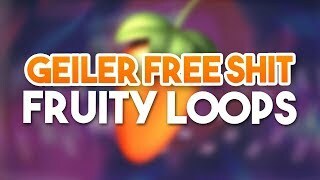 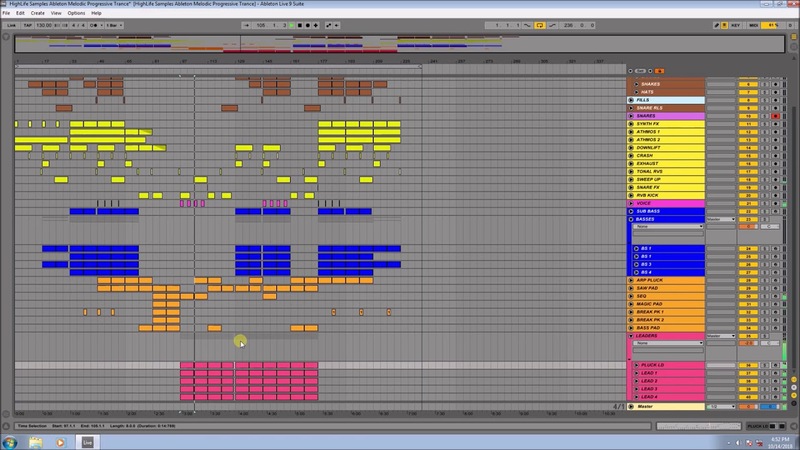 Want to make tracks that the whole world can enjoy? 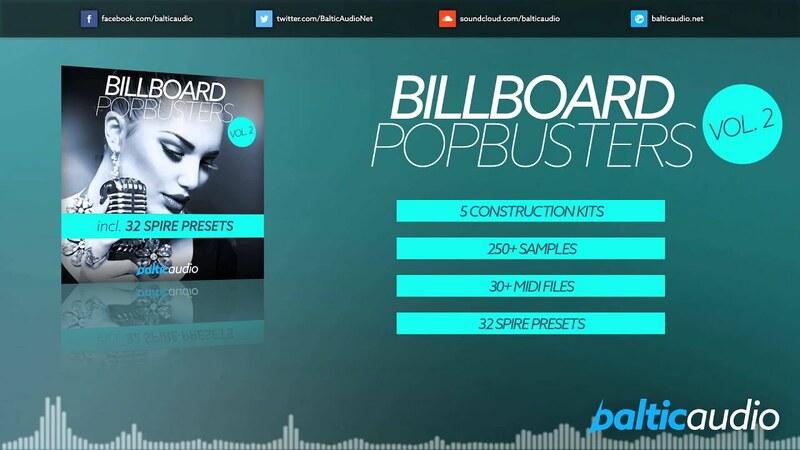 Planet Samples has return with a brand new vocal pack, dedicated to pop modern radio hits. 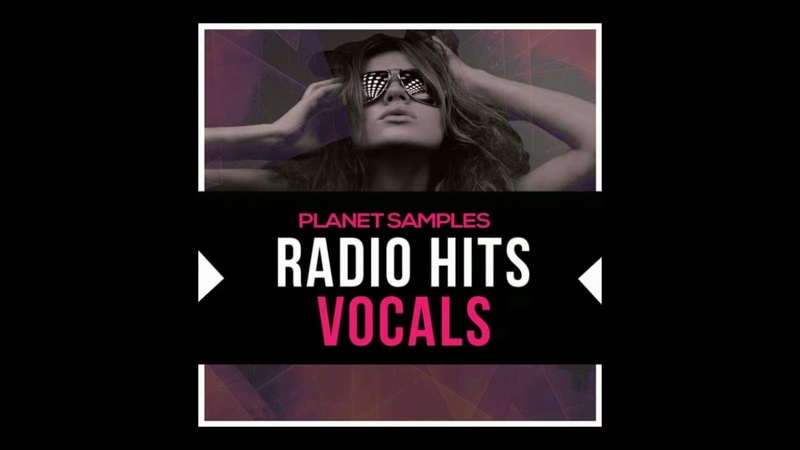 Grab a copy of our latest pack, ‘ Planet Samples Radio Hits Vocals ’ and give your track a chance to be heard. 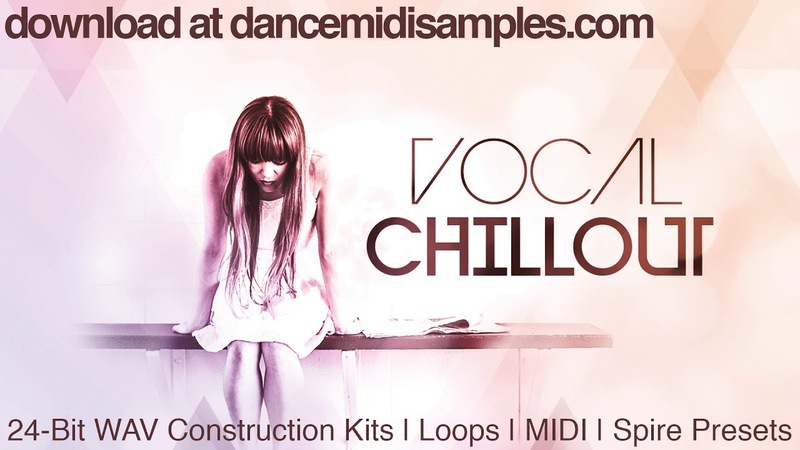 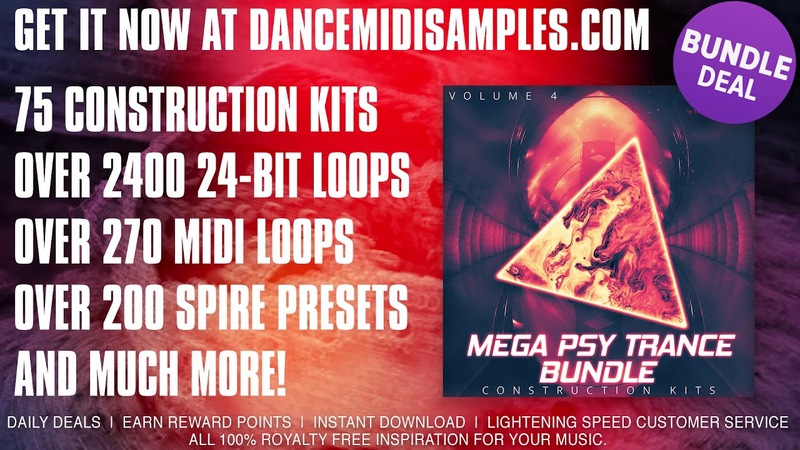 Inside you will find 5x construction kits ready for you to release your next hit! 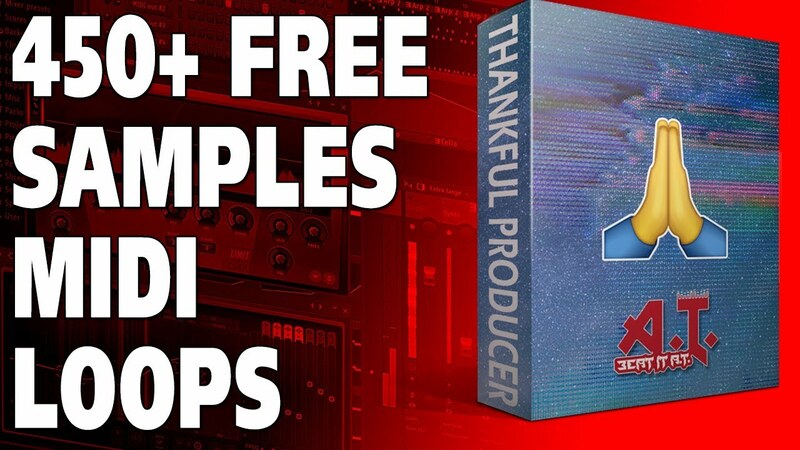 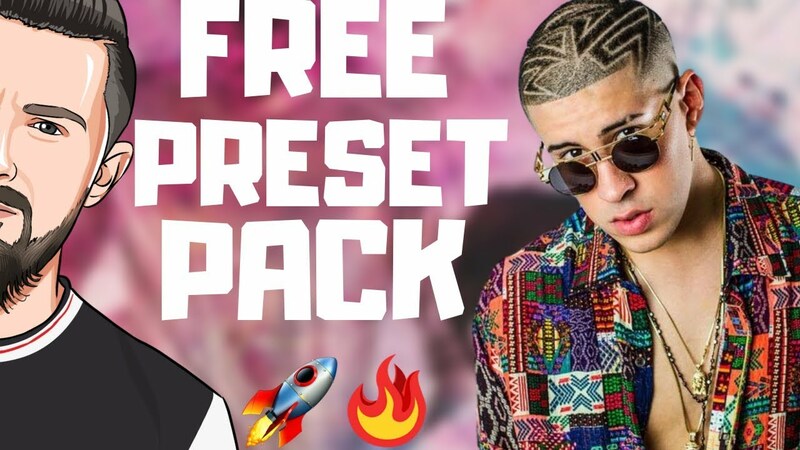 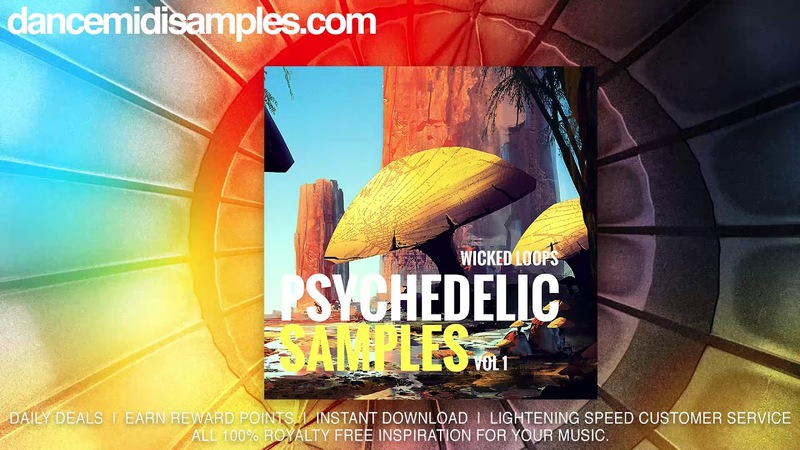 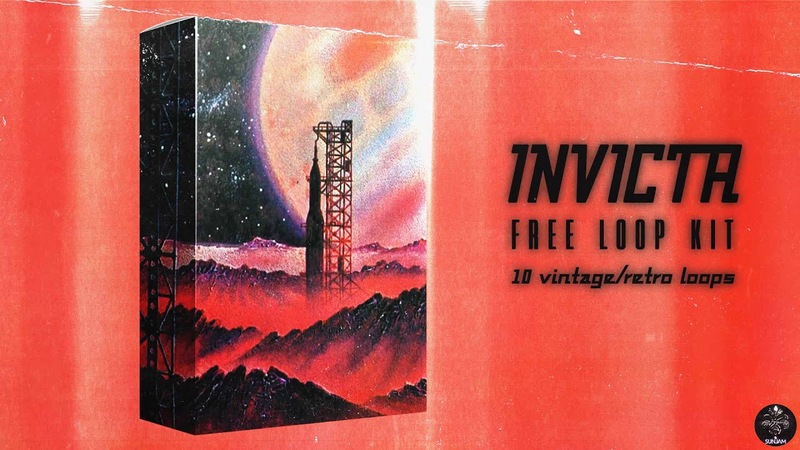 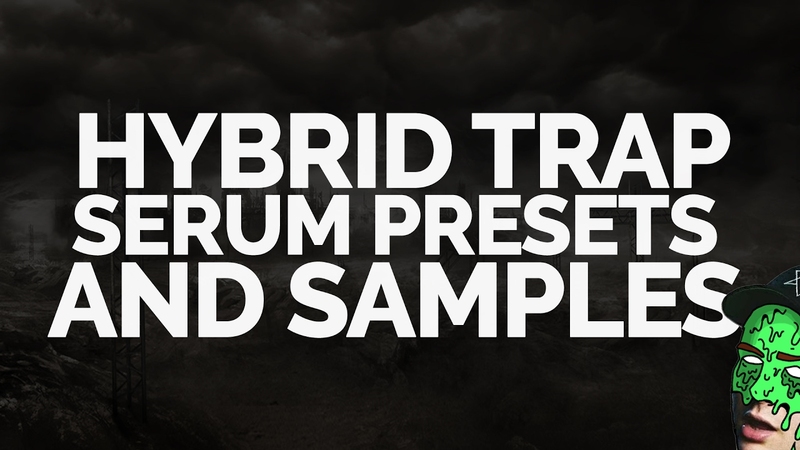 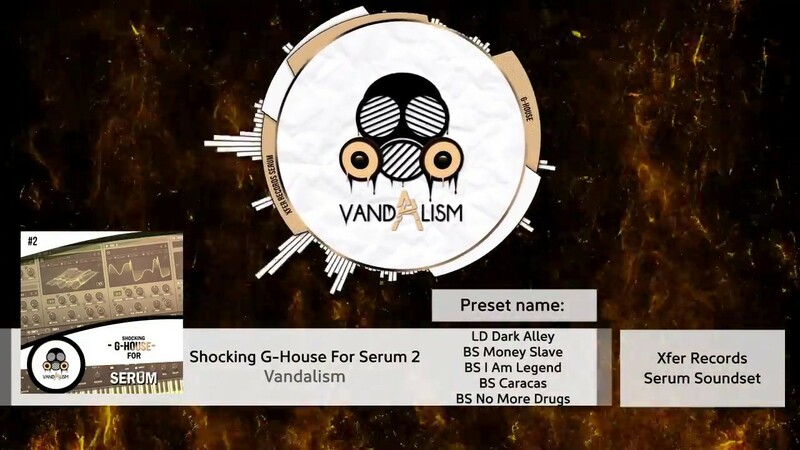 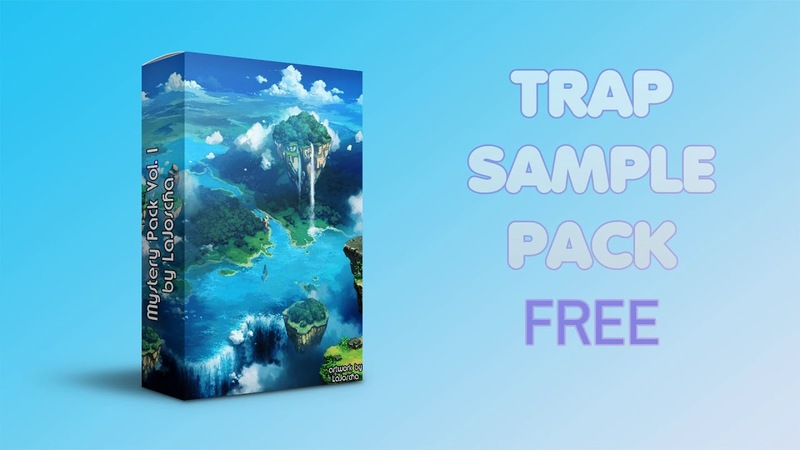 Each pack contains the Dry and Wet Vocals, all accompanying Synth Instrument wav’s and midis, drum Loops and Fx are also included. 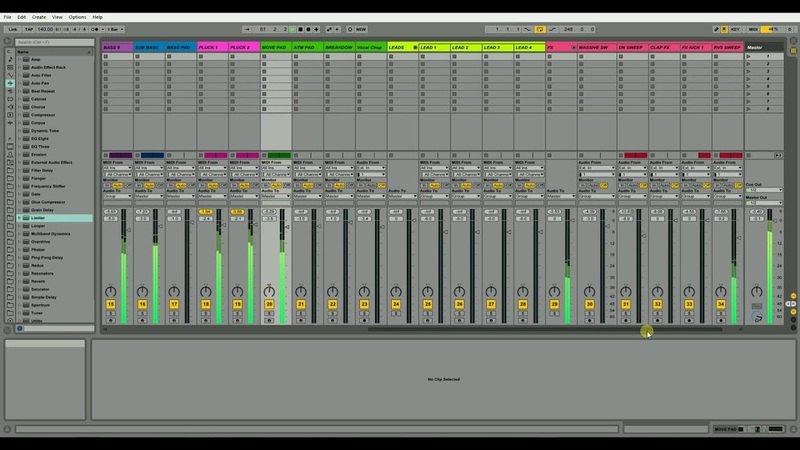 All folders are numbered and labelled with their respective root key and bpm for your convenience. 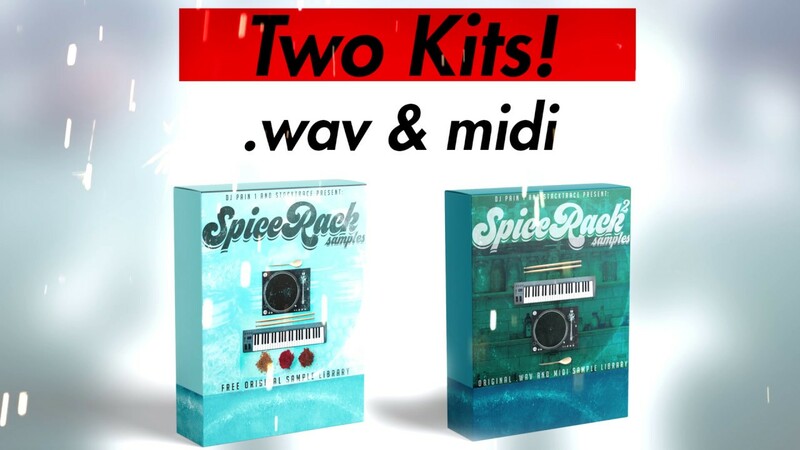 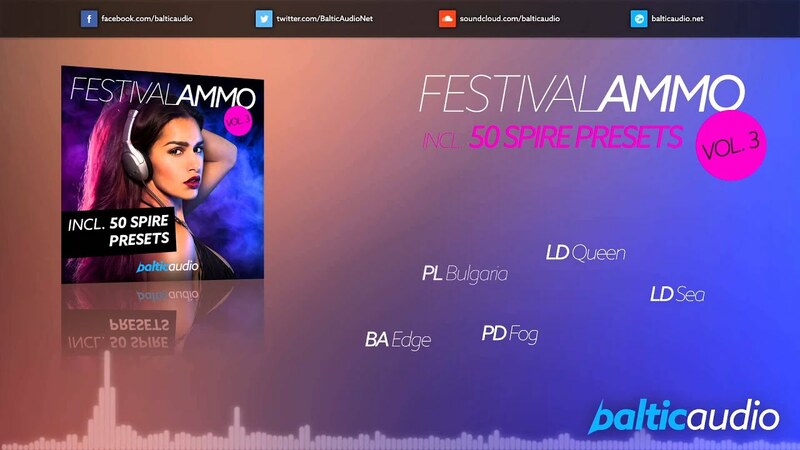 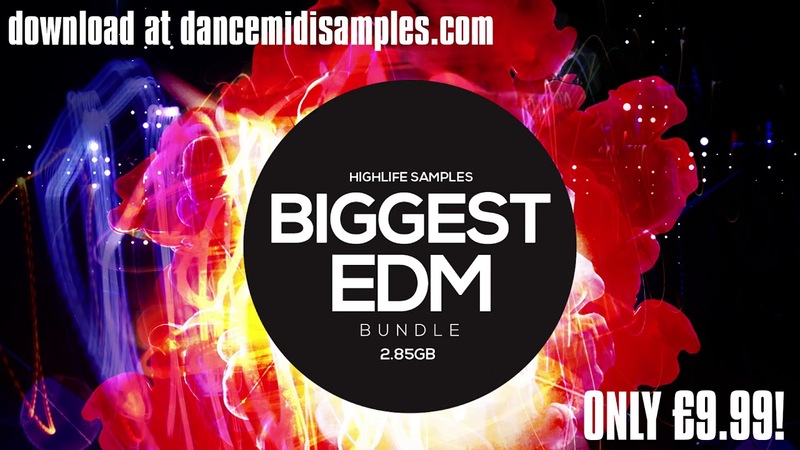 We have also included as a bonus extra melodies plus saxophone melodies in wav and midi format. 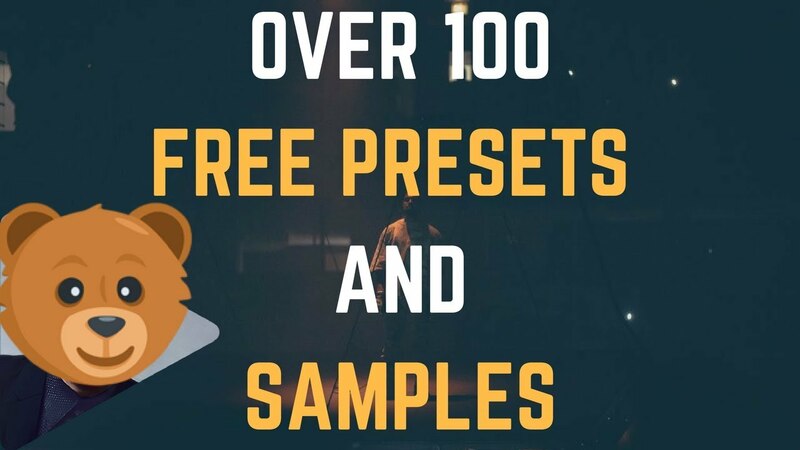 For Demo song 2 are not included the Drum Loops and Piano Chords.